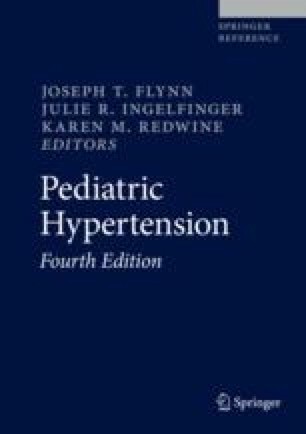 The prevalence of hypertension in the pediatric population has increased substantially over the last 30 years. While the concomitant obesity epidemic has played a major role in the rise of pediatric hypertension, it is now clear that multiple factors influence the development of hypertension in children and adolescents. This chapter describes the prevalence of hypertension and risk factors associated with its development. Further, it examines the immediate- and long-term effects of early hypertension along with population-based strategies which may be helpful for reversing noted trends in hypertension.